A one-way trip to the future may sound like a dream, but it's far from it in this interactive sci-fi adventure. 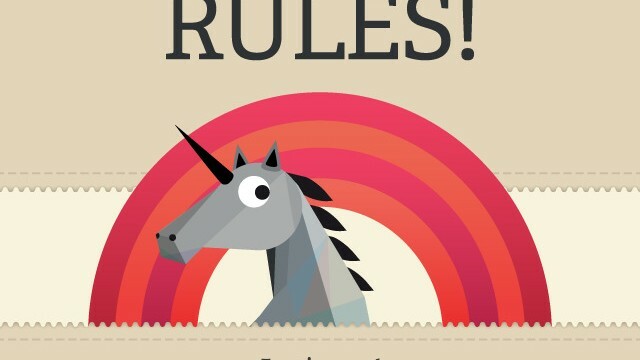 Apple is offering Rules! 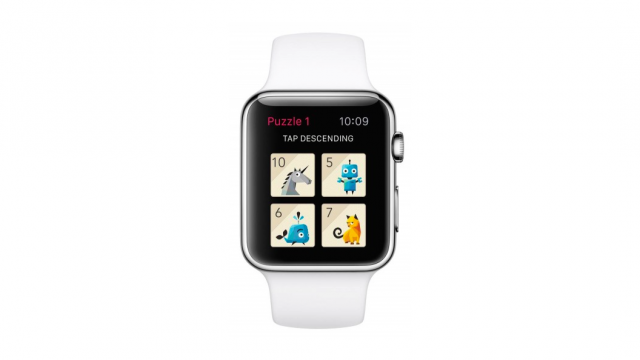 with Apple Watch support as a free download through the official Apple Store app. 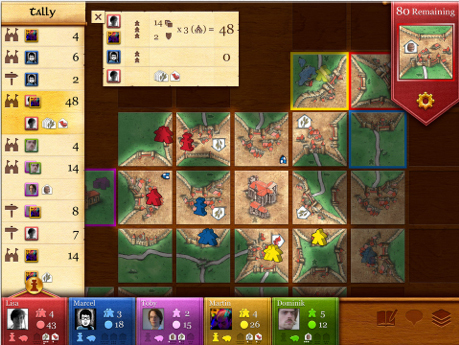 Winter has come to Carcassonne. 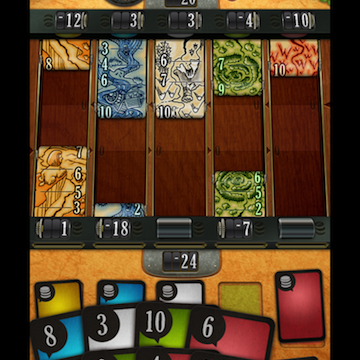 Version 1.1 also brings additional sound effects in higher levels. 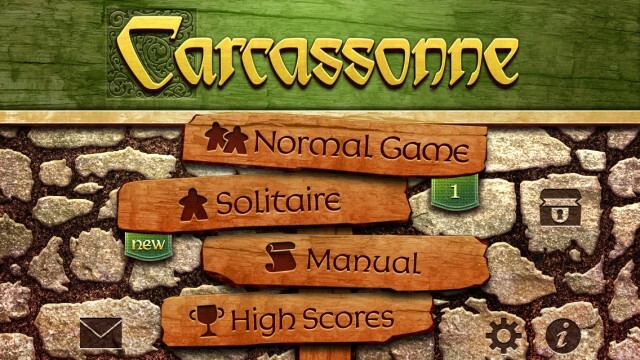 Carcassonne developer releases new iOS twitch puzzle game that Rules! 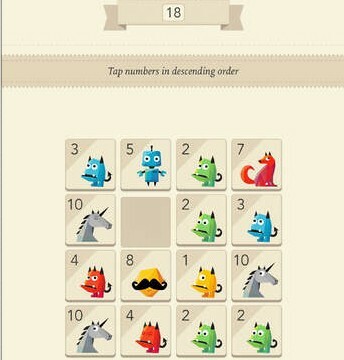 Rules is touted as a twitch puzzle game that combines parts of Simon Says, Super Hexagon, Threes, and Papers, Please. 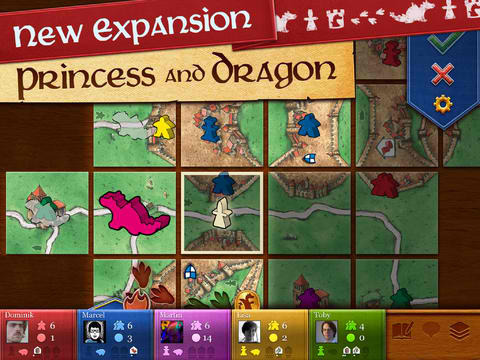 The acclaimed iOS board game Carcassonne has just received a major update that adds a new expansion called "The Princess and the Dragon." Version 3.11 of the popular title also brings fixes to a number of quirks and bugs. 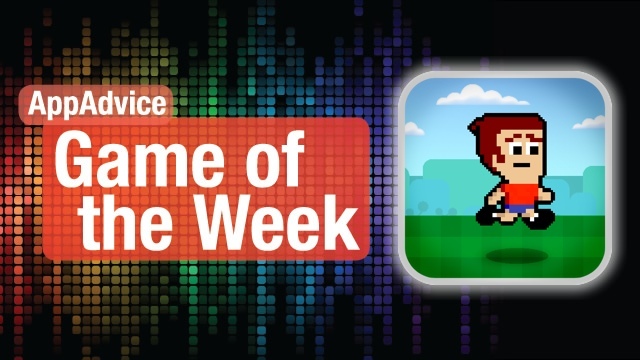 We have some amazing games for you to check out this weekend! 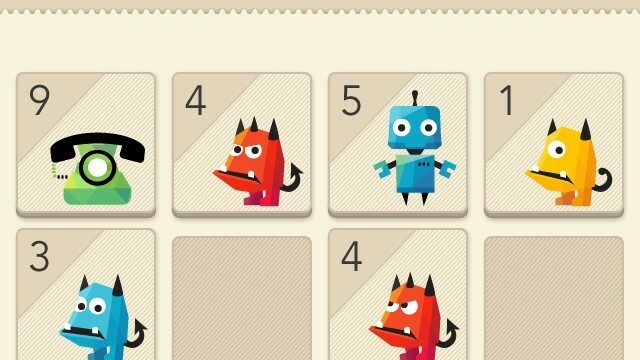 Relive the golden days of gaming with a slick new platformer and play your cards right with our top game picks. 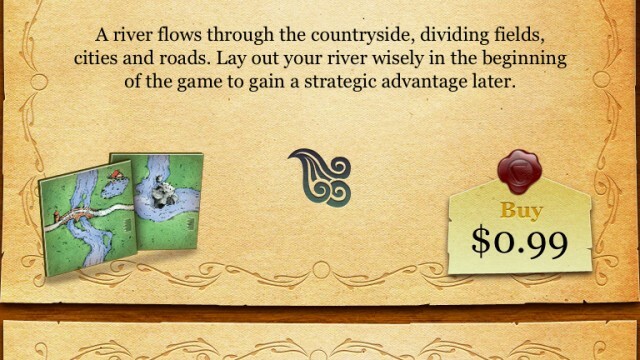 Play this strategy board game that is not unlike solitaire. Medieval landscapes come to life in high definition, tile by tile. A little over a year, players finally have access to the promised expansion pack options, plus a few more options to throw a curve ball into the traditional gameplay. 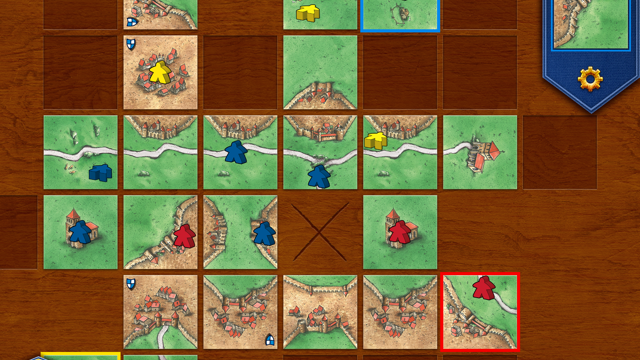 TheCodingMonkeys have released an update to the ever popular Carcassonne, adding Retina display and iOS 4 support.